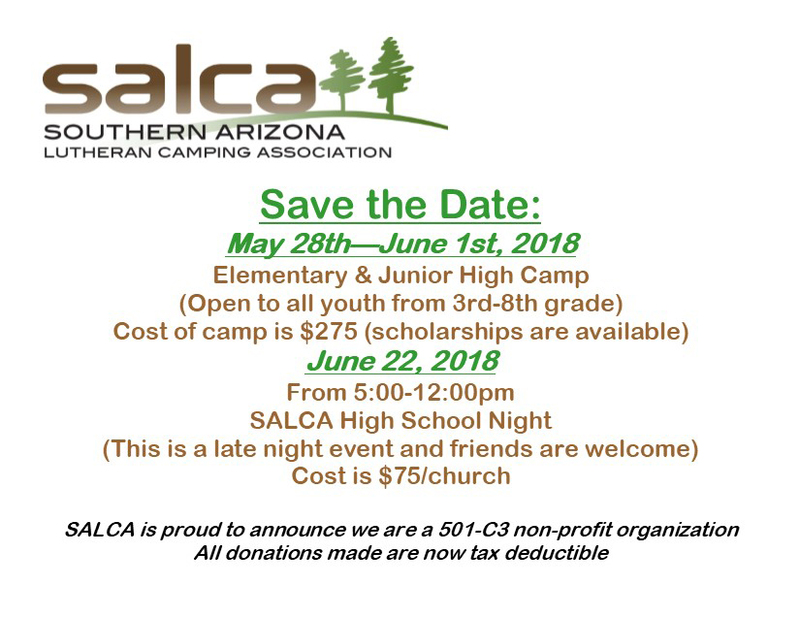 SALCA - our local Bible Camp, is taking applications for cabin leaders and leaders-in-training. We also have dates for interviews, and for camp. If you have kids in grades 3-8, consider a week of Bible camp to strengthen their faith and their relationship with Christ. If your kids are in 9th-college, consider a staff position. Bible camp changes lives.